 Welcome to the website of the Canadian Academy of Endodontics. Our goal is to advance the art and science of endodontics by providing learning experiences through lectures, offering teachers of endodontics a forum for interaction, giving information and acting as a resource to dental governing bodies, and improving the health of the public. 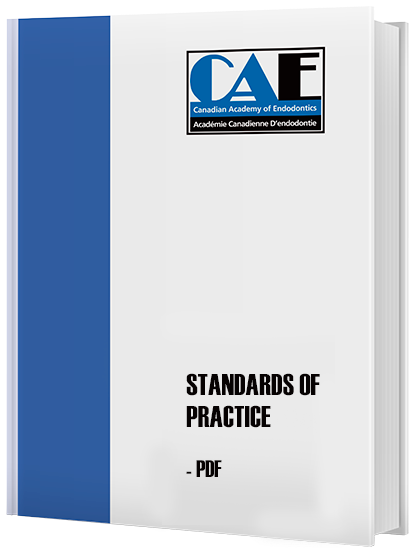 The Canadian Academy of Endodontics (CAE) has assumed responsibility for providing a “Standards of Practice” document for the discipline of endodontics in Canada. 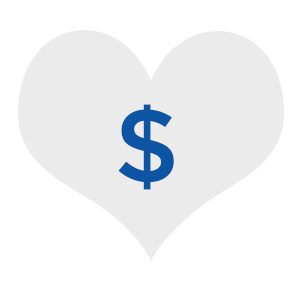 This document is designed to assist the dental profession and the public by providing current information about endodontic therapy and expectations of treatment rendered. 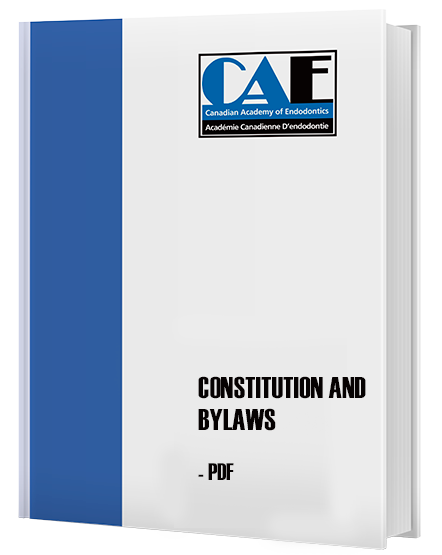 The Constitution and Bylaws are available for download in both English and French.